Whether you are just starting up with Quickbooks or have an established file, we can help! We offer a wide variety of services tailored to your particular company's needs. From clean up to regular contracted services (weekly or monthly) we offer the Quickbooks Accounting Solution for your business. 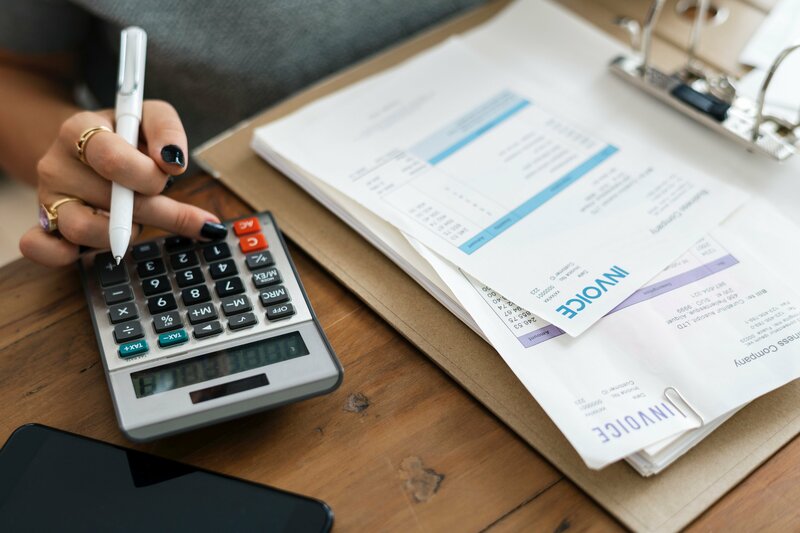 In addition to your accounting services, our firm is happy to provide your company with timely, and accurate tax return preparation, including Schedule C for sole proprietorship, K-1 for partnerships, or 1120 for corporations. We are also happy to provide the same high quality tax return preparation for individuals. We can prepare your Form 1040 in you desire or may benefit from itemized deductions or Form 1040EZ for the standard deduction. We can also help you to determine the most advantageous choice for your personal situation! We are also experienced with special tax situations regarding resident and non-resident aliens. We can help you navigate tax treaties as well as prepare your 1040NR or 1040NR-EZ. Upload your info - I will send you a link to a secure upload site. There you can upload your documents in any format, including pictures from your smartphone, and answer a few basic questions. Your returns are prepared for you - I strive to have all returns prepared within 24 hours of receiving all of your documents. Review your returns - you will receive a draft copy of all returns for your review. We can make any necessary changes to your return and discuss the contents to your satisfaction. Returns will be e-filed - once they are accepted by the taxing authorities I will upload a confirmation to you. Contact me at any time during the year with questions or issues - I'm always here to help! To prepare for your annual tax return our firm can assist you determine appropriate quarterly tax payments and advise you on actions that may help you make advantageous tax actions. We can work with you throughout the year to meet your needs and minimize your tax liability. We can provide your small to mid-size company with the higher level accounting needs on a regular basis at an affordable cost. Most small companies can't justify the expense of a full-time experienced Controller although they still have the need. We are here to provide your company with a variety of controller services at a fraction of the expense of a hiring a full-time controller. With CPAs experienced in external audits we can provide your company with full audit support. We can help you throughout the entire process, including preparation before the audit, coordination with the external audit, and assistance with the resolution of any issues that may have been identified during the audit.